It is that time of the year when we showcase the noteworthy, the remarkable, the powerful, the inspirational and the just down-right outstanding individuals that made us all fall in love with swimming, biking and running even more than we already did, and the first category is…. fastest run. 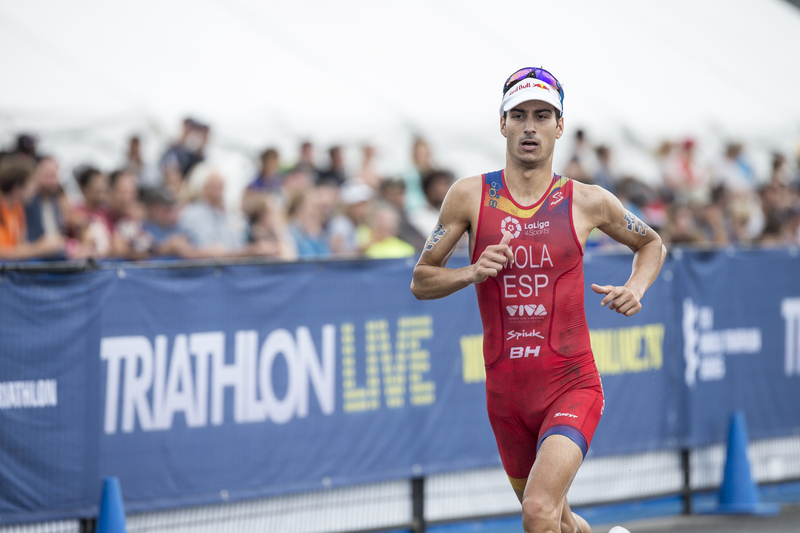 Mario Mola became a three-time WTS World Champion in 2018, winning four WTS events, stepping onto six WTS podiums and becoming the second Spaniard in ITU history to win three straight World titles. On the way to accomplishing this feat was victory in WTS Montreal, where Mola found himself in the chase pack on the bike. Entering T2, he was down by 68 seconds but, true to Mola form, the deficit did not seem to worry him. One by one he picked off the competition, chasing down race leader Kristian Blummenfelt. On the final lap, Mola caught and passed the Norwegian, clocking an incredibly fast 10km at 00:29:48 to win the gold, the fastest 10km of the season. 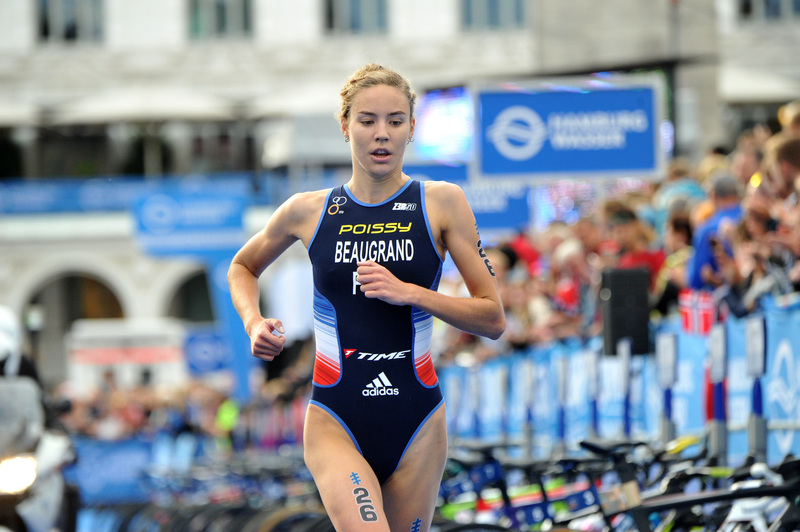 It was at WTS Hamburg that Cassandre Beaugrand (FRA) won her first ever WTS gold, largely due to her impressive form on the run. France’s rising star fell into the pack but maintained a comfortable position among the masses on the bike and upon entering T2 was 38 seconds off the leader with just a 5km run to go. Right out of the gate the 21-year-old put the hammer down to deliver a 00:15:48 split - the fastest of the season - to top a talented field and secure a precious first World Series gold.